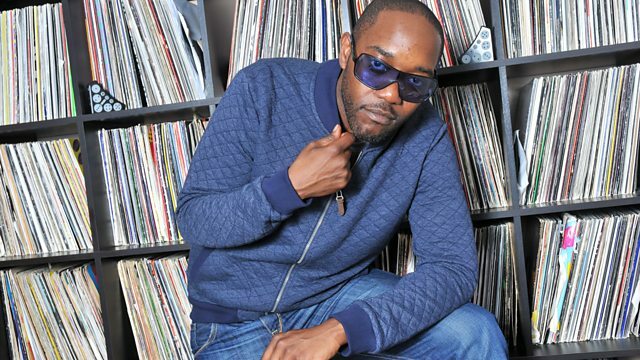 Seani B sits in for Rodigan and rewinds Iba Mahr in session from Jamaica. Kirkledove Presents Rumble In The Jungle. Nuh Worry Unu Self EP.